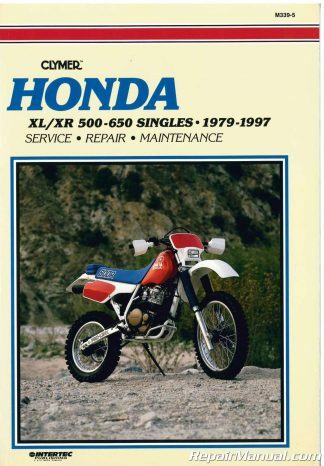 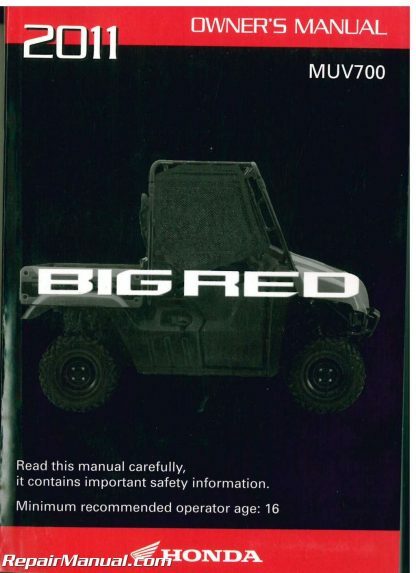 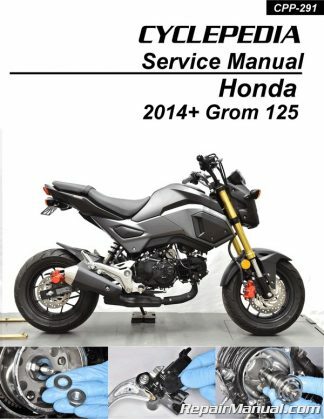 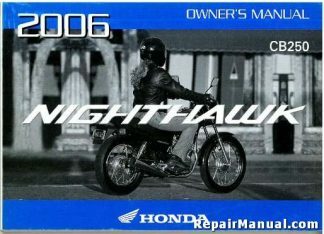 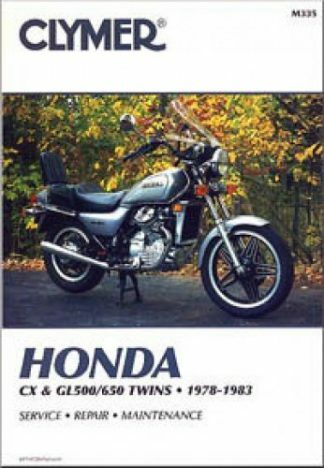 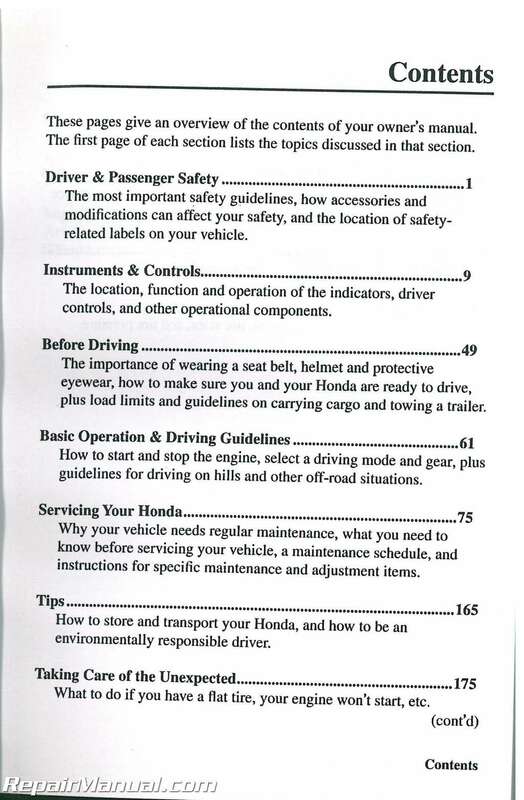 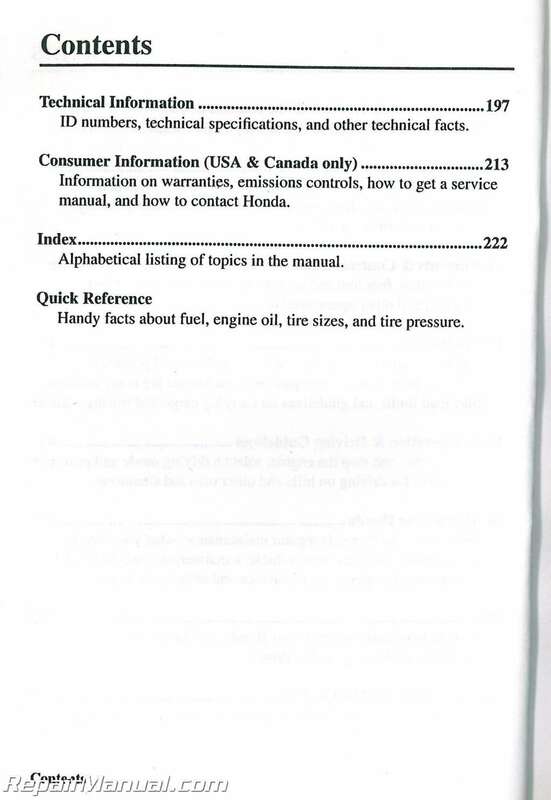 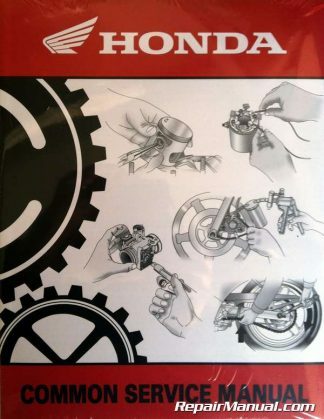 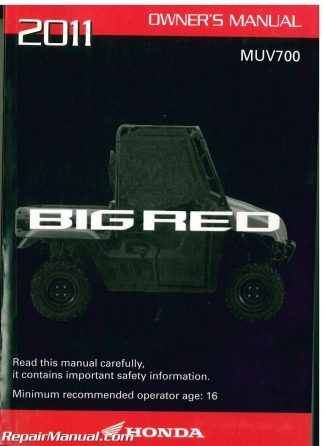 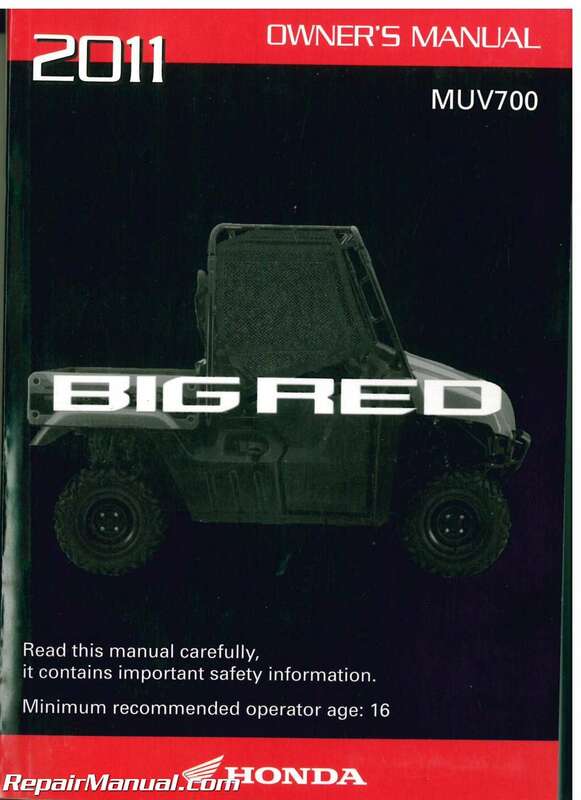 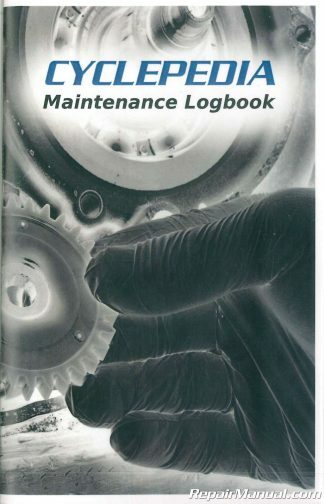 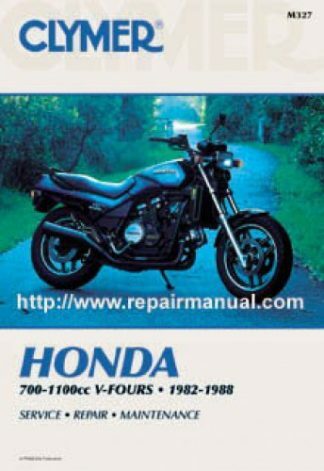 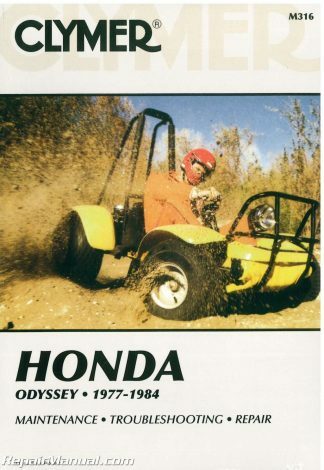 This used Official 2011 Honda MUV 700 Big Red Factory Owners Manual is the original factory owners manual that came in with your 2011 Honda MUV 700 Big Red when it was new. 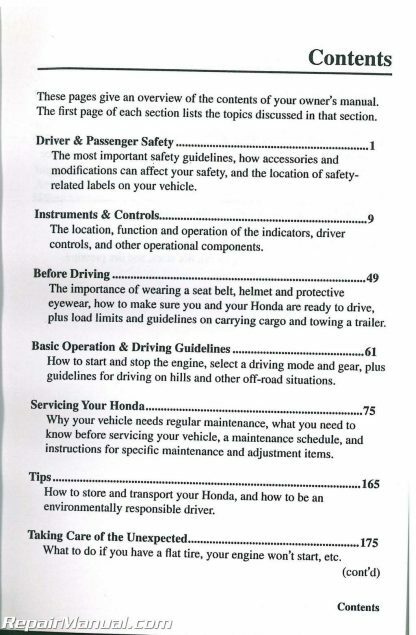 It contains basic operation instructions, safety warning, facts and driving tips. 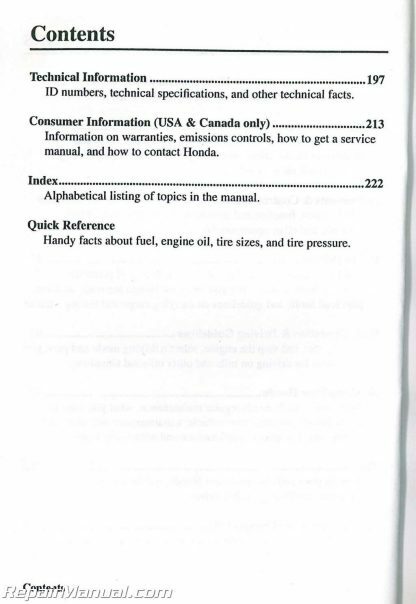 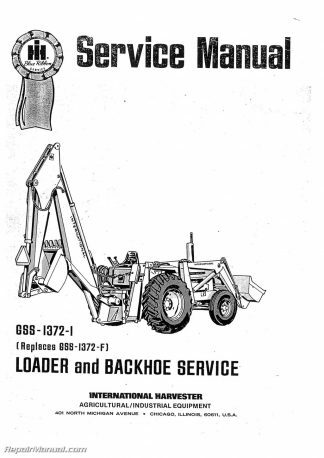 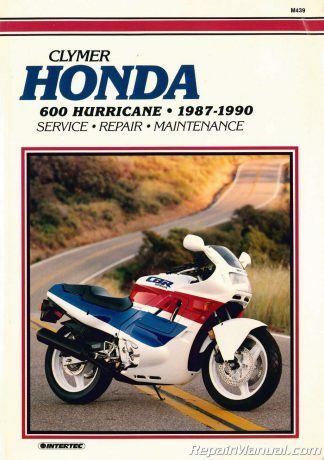 This used owner’s manual is comb bound.